In 1966, Dutch society was eager for democ­ratis­ation and more participation from its citizens. Dis­sident liberals, social­-democrats and individuals without any political background joined up to form a new party: Demo­craten ’66. A party that recognised the urgency of radical reform and developed proposals to change the political system. Voting citizens were to have more influence on policy through con­sti­tutional reform. The party wanted to achieve this through the introduction of measures such as the direct election of the Prime Minister and local mayors, whilst stronger bonds between voters and mem­bers of Parliament was to reduce the distance between the electorate and their representatives. The party consciously sought – and still seeks – to break the power of traditional class and religious alignments in favour of a strong pro­gramme of institutional reform. D66 is a progressive liberal party that holds its roots in the free-spirited leftist liberal party Vrijzinnig Democratische Bond (1901-1946). Hans van Mierlo, co-founder of D66, formulated the party’s position in the political spectrum clearly: “Both liberalism and socialism have been sources of inspiration for our party. This is justified by the fact that during their historic developments, both movements have taken respon­­si­bility for a part of the whole truth, and consequently have turned those parts into the whole truth. As a result, things that were complementary have become opposites; have become caricatures of themselves: Liberty against equality, individual against community, self-regulation against govern­ment, individuality against solidarity.” The philosophies of D66 give testimony to the idea that true liberalism is social, because it strives for the greatest possible future and self-determination for all individuals. D66 has for a long time disliked the use of labels to frame the party’s identity. Since its establishment there have been discussions about calling the party ‘progressive liberal’ or ‘freethinking demo­cratic’. This hesitation to acknowledge an ideology as leading, also had its consequences for international politics. 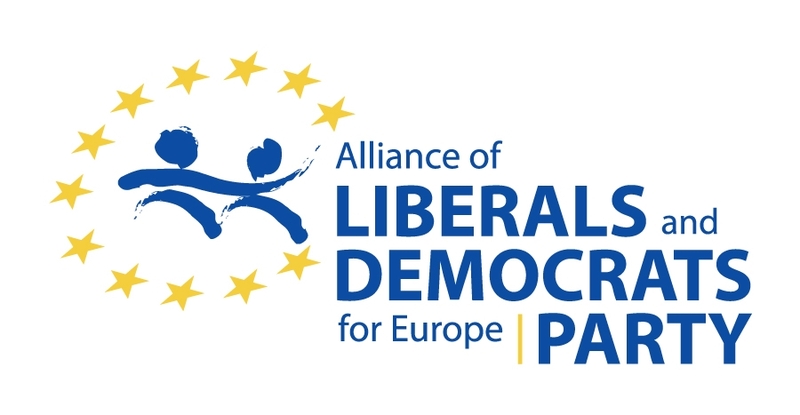 When D66 Member of European Parliament Jan-Willem Bertens joined the liberal group (ALDE) in European Parliament in 1989 on his own terms, D66 felt it was not ready to accept the liberal label yet. 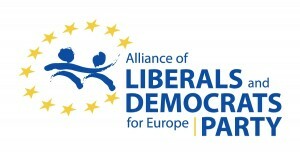 D66 eventually joined ALDE in 1994. As of 1999, the party calls itself social-liberal. At present, D66 is characterised as a progressive and social-liberal party. The following five guiding values are testimony to that vision.